​Bayern Munich manager Niko Kovac has said he was pleased with his side’s first half performance as they beat Schalke 3-1 on Saturday afternoon. The result saw ​Bayern Munich move within five points of league leaders ​Borussia Dortmund, as they aim to win their seventh ​Bundesliga title in a row and their 29th title in club history. Die Roten recorded their second win of the week, after beating Hertha 3-2 in the DFB Cup third round on Wednesday. 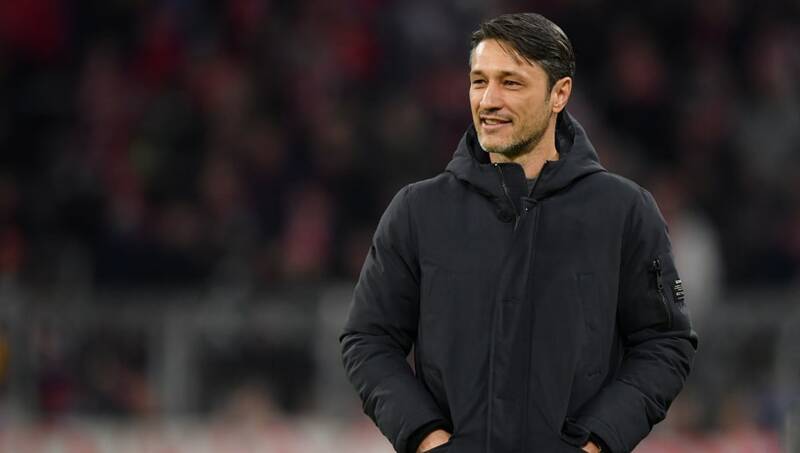 However Kovac believed that their victory at the Olympiastadion left his side fatigued, and that it was evident against ​Schalke. Referencing to the cup win, Kovac said: “The 120-minute cup match was noticeable. You mustn't allow that when you're three up after 75 minutes. That was a warning, but I think it was a deserved win and the right margin of victory." Bayern are back in action on Friday, when they face fellow Bavarian side Augsburg. They then travel to Merseyside for the Champions League, as they play ​Liverpool at Anfield on 19 February.